Sears are celebrating the start of the holiday season with 5 weeks of toy contests! 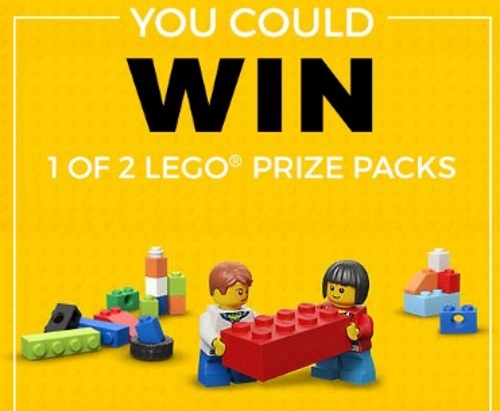 This week, they're giving away LEGO Prize Packs to 2 lucky winners. To enter, just comment on linked post below and tell them why you'd want to win this prize for the holidays. Contest closes at 11:59 p.m. ET on November 11, 2016.